We have introduced a few newborns into our family and have had different reactions along the way; we’ve had all 3 completely smitten over their newborn sister, a 2 year old completely ignore his sister and we’ve also been told that the bin men can come and collect the baby now! 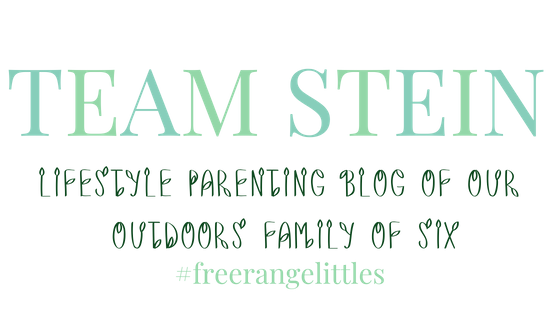 I think we can say that we now feel a little experienced in the reactions of toddlers and older children to a new family addition, so I thought it was time I shared with you how to make the transition easier. 1. It may be exciting news but take your time in sharing the happy news with your children. 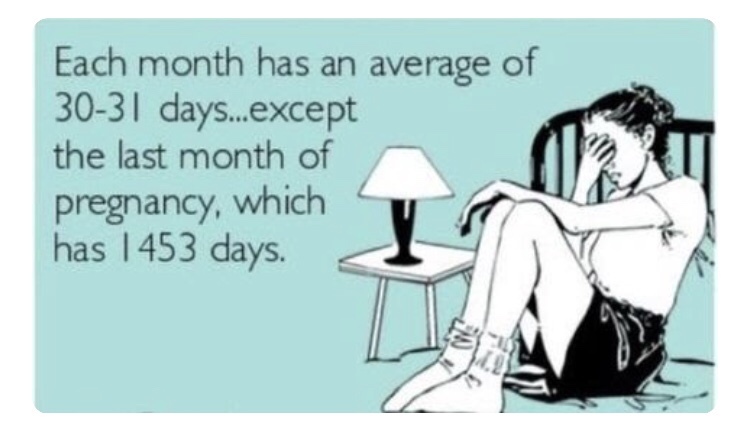 Pregnancy is such a long time for expecting parents so this is definitely true for a little one waiting for a baby to arrive. 2. 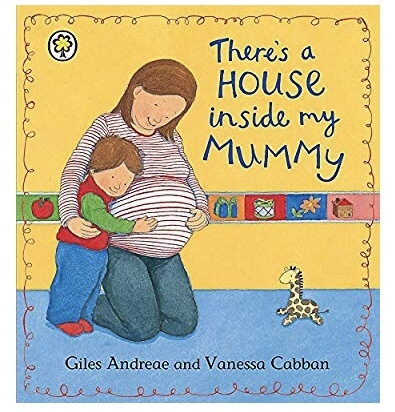 Prepare smaller children with books such as ‘There is a house inside my Mummy.’ Helping them become familiar with growing tummies and the words ‘sister’ and ‘brother.’ Let them know that there will be extra visitors and family coming over to visit and maybe help look after them. 3. Talk to them about babies and don’t sugar coat it! Explain to them that yes it will be their cute newborn to cuddle but that babies also do cry and take up time. Also explain to them that you will be in hospital to have the baby. We have had our children attend scans or listen to the heartbeat to let them feel involved, I think this really did help them understand a little and also become familiar with a hospital before the birth, so it doesn’t seem scary on the day they may visit you and the baby. We also purchased 3 little knitted teddies from the WRVS shop in the hospital and the new baby gifted them when they first met. Don’t feel like you have to lavish them with gifts, mine were happy with a tiny teddy and to help themselves to a few chocolate Heroes at my bedside! 4. Involve them in preparing for their sibling. Let them help organise the nursery or for hand-me-down items share and tell them stories about their old baby items and memories. For younger ones maybe you could introduce another baby to them, so they can interact with other babies or give them a doll to play with and care for. 5. Expect them to regress a little. This is natural and a way to see if they can gain more attention from doing so. This needs to be met with more reassurance and attention rather than impatience. It is easier said than done when you’re sleep deprived but counting to 10 before responding to this kind of behaviour pattern will help. 6. Try to schedule new milestones/changes in routine carefully around the birth. We spent months trying to potty train Finlay before Daisy arrived and in fact he was only ready when he was ready which was of course when she was a few months old. It actually was fine, as he was ‘ready’. It’s also easier running around after a potty training toddler with a newborn than it would have been heavily pregnant, so bear this in mind. 7. Be prepared for including your child when the newborn arrives; have feeding stations that include all you need for you, the baby and your little one. I found having a book, easy jigsaw or the remote control for a bit of CBeebies snuggly time was handy whilst feeding. These snuggly feeding times are perfect bonding time for everyone. 8. Let relatives and family entertain them or take them on little trips out, so they can get a break from the baby and to be honest it was good for the kids to leave my weeping hormonal side those first few weeks! 9. Try and see the positives in their reaction to a newborn sibling. Finlay was more interested in his Thomas the Tank engine than his new sister and that brought benefits as he wasn’t wanting to handle the baby. So I could nip to the kitchen and be sure that she would still be where I left her when I came back in. Or if they can’t get enough of the baby, make sure you give them ample opportunities to hold them, so they know and understand when it’s ok to hold the baby. 10. Lastly enjoy watching the sibling bond grow and also enjoy the fact that the new addition will have a great form of entertainment going forward in turn watching their older sibling(s). 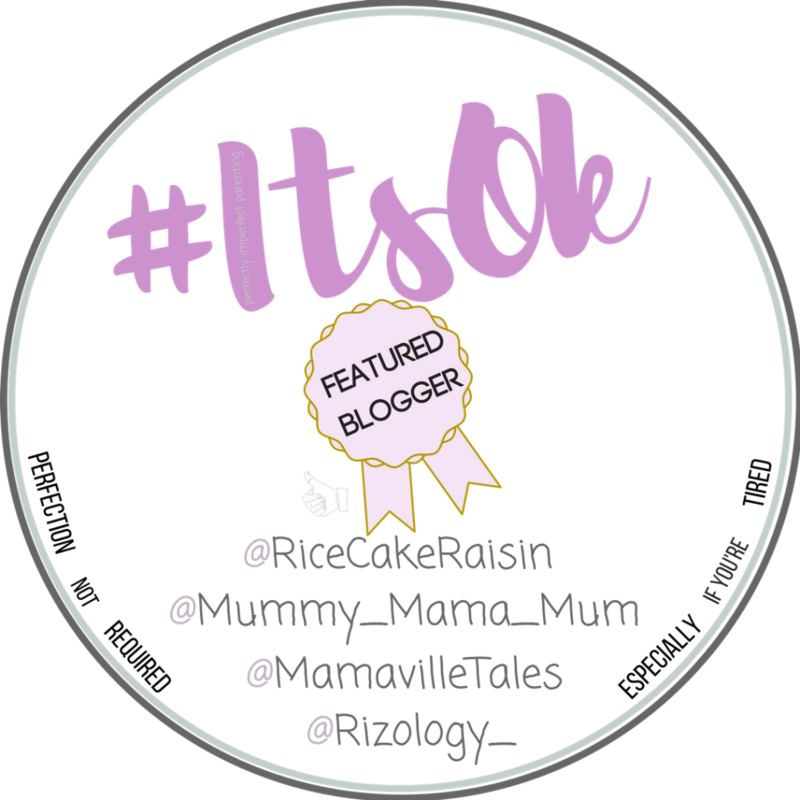 "The Reality of Pumpkin Picking with a Toddler!"